If you ever wanted to get some serious advice from heavy hitters in the user acquisition space, you’ve come to the right place. 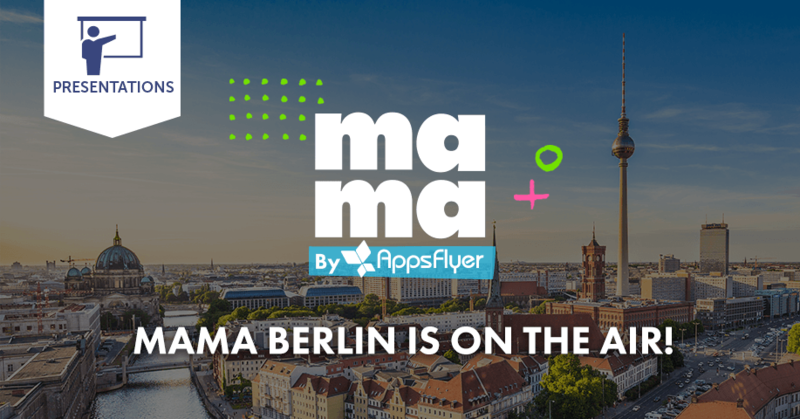 AppsFlyer’s very own MAMA event landed in Berlin on March 23 with a world class lineup. What Does it Take to Build and Run a Marketing Team for the Top Gaming Studio? Quality vs. Quantity: To Incentivize or Not to Incentivize?